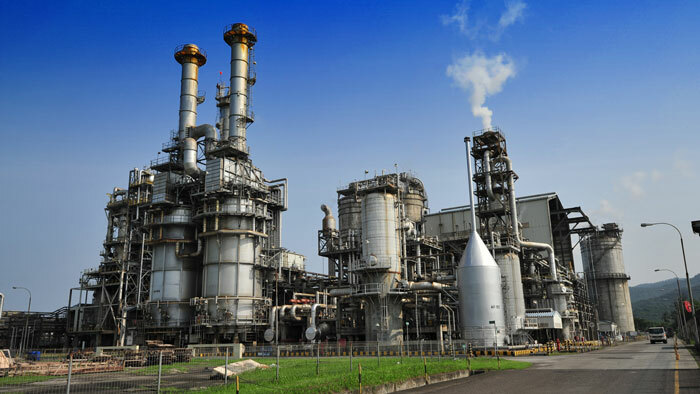 BP petrochemical plant in Merak, Indonesia. Photo courtesy of BP. BP and the State Oil Company of the Azerbaijan Republic (SOCAR) have signed a heads of agreement (HoA) to evaluate the creation of a joint venture that would build and operate a world-scale petrochemical complex in Turkey. The proposed facility, in Aliaga in western Turkey, would produce 1.25 million tonnes per annum (tpa) of purified terephthalic acid (PTA), 840,000 tpa paraxylene (PX) and 340,000 tpa benzene. PTA is used to manufacture polyesters, which have many uses including food and beverage containers, packaging materials, fabrics, films, and other consumer and industry applications. Following the signing of the HoA, BP and SOCAR Turkey now expect to undertake design work for the facility, which would allow for the integration of feedstock supplies from the nearby new STAR refinery and Petkim petrochemicals complex, both owned by SOCAR Turkey. “We entered the Turkish market in 2008 with the acquisition of Petkim and since then have realized giant projects such as the STAR refinery, TANAP, Petlim Container Terminal and Petkim Wind Power Station. The area covering all of SOCAR Turkey’s projects in Aliaga has recently become the first Private Industrial Zone in Turkey. The immediate proximity to the feedstock and infrastructure provided by SOCAR’s other facilities will contribute significantly to the competitive power of the new facility,” said Vagif Aliyev, chairman of the Board of SOCAR Turkey. BP and SOCAR expect to work towards a potential final investment decision in 2019, which could result in the start-up of the new plant in 2023. BP and SOCAR are longstanding partners in a number of major oil and gas production and transportation projects in Azerbaijan, Turkey and the wider region, including the Shah Deniz 2 gas project in Azerbaijan that began production early this year, exporting natural gas to Turkey and beyond. “This proposed new investment is a ‘win-win’ situation for both SOCAR and Turkey. It will not only increase our share in Turkey’s petrochemical markets, but it will also help to reduce Turkey’s imports of these products, hence reducing the foreign trade deficit. All of our projects in Turkey are planned with this goal in mind,” said SOCAR Turkey CEO Zaur Gahramanov. “This potential major new direct investment would be our first equity investment in petrochemicals in Turkey, a country where BP has now been present for over 100 years. Turkey operates as a bridging country between the East and West, and between producers and consumers, and its fast-growing economy offers attractive investment opportunities,” said Mick Stump, president of BP Turkey.